Ako-san obliged my request to visit the "beach resort" again. This was the end of June just before the warm weather start to get humid. 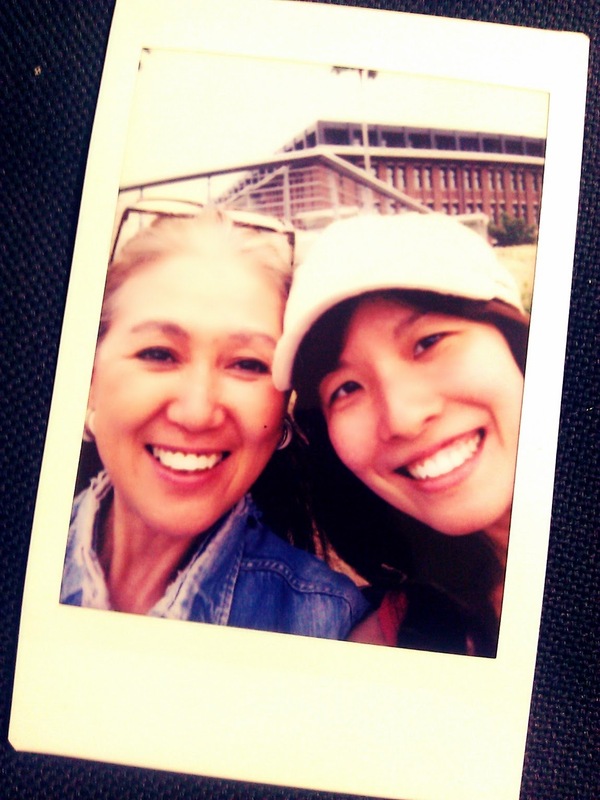 Sumiko-san could not join us as she had to return to take the dogs out for a walk. Maybe I can get my furry therapy in Kobe instead..! We purposely sat on this bench, and managed to ask a passerby to make sure he take us with the coconut tree in the background. 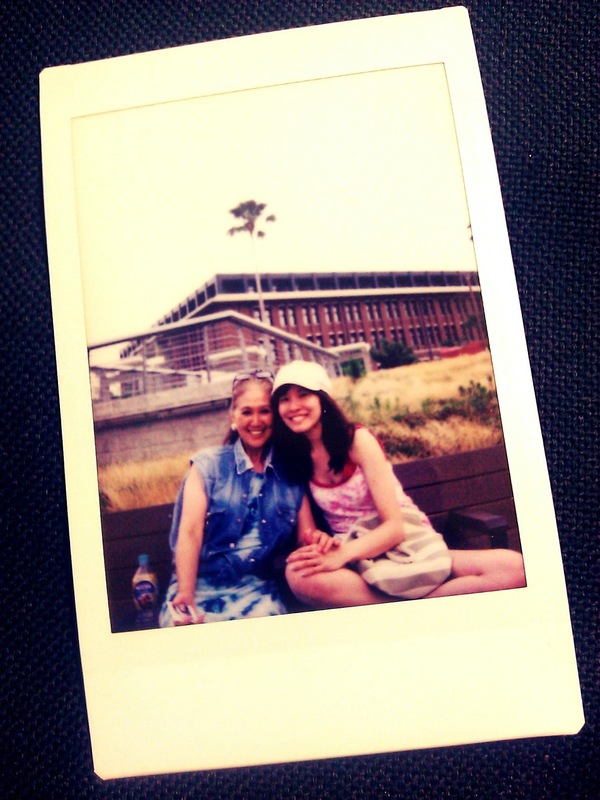 Ako-san really loved the polariod shots, so I gave her one as a souvenir. I have these in front of my study table to remind me of His grace. Just when I least expected, He enveloped me with warm hugs and little things that work like the proverbial chicken soup.